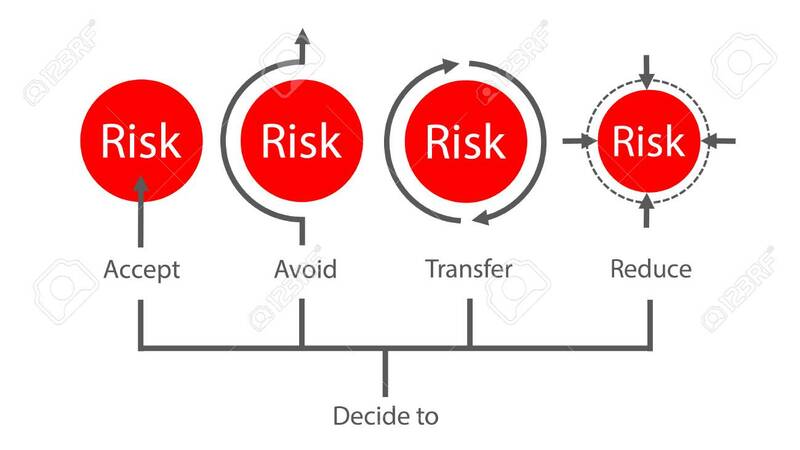 Risk Management Concept Typography Showing Decision Making About Risk. Accept, Remove, Transfer And Reduce Risk Lizenzfrei Nutzbare Vektorgrafiken, Clip Arts, Illustrationen. Image 106227641.